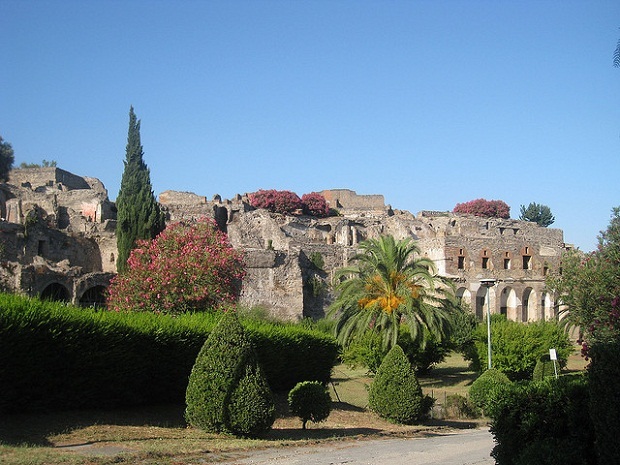 In your tourist trip to Pompeii, in Italy when visiting the impressive archaeological remains using the best travel guide, there are four houses that are essential to see for you to enjoy the most important artistic jewelry you see in the ancient Roman city. Below I detail what these homes are. 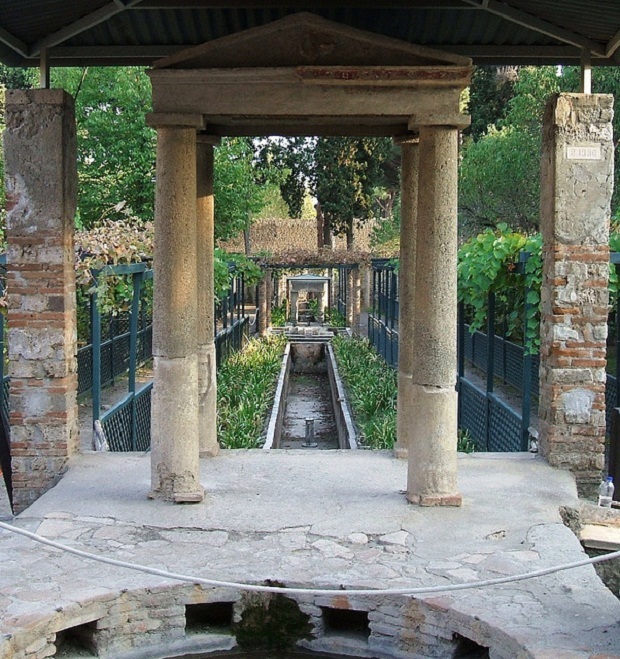 The Villa of the Mysteries is an absolute must visit on your tour of Pompeii. 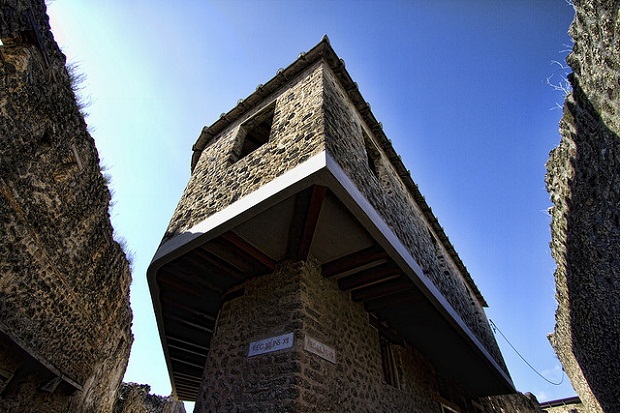 It lies to the northwest, outside the site of the Roman city so you have to take a walk to get to it. But in the Villa of the Mysteries you’ll find the most spectacular of Pompeii’s frescoes that you can see directly into the archaeological remains. 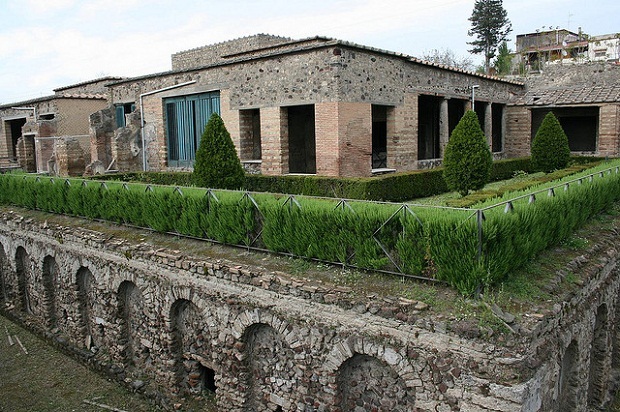 This home is located in the eastern side of Pompeii and is a perfect example of a small Roman villa where you’ll stay with Pompeian frescoes and large gardens. 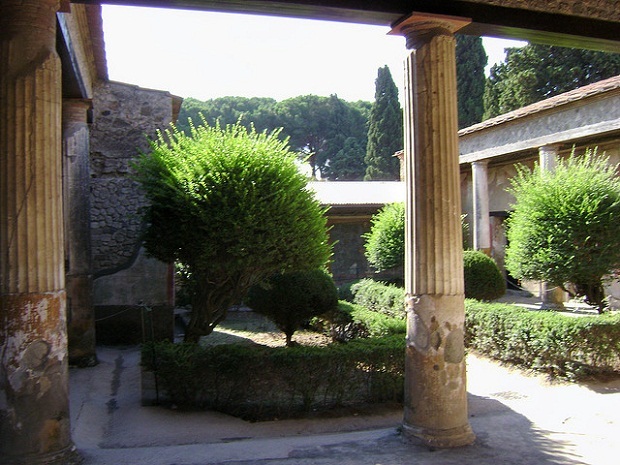 Very close to the old home you find the House of Venus in the Shell. You must visit it to see the large mural that gives the house its name. This corner is a different, original and very small place that is crowded with visitors. You’ll be feeling like you really see how was a brothel in a Roman city with its corners and its frescoes alluding to their activity. Pompeii photos: koRay, Michael Gooley, Stephen or Steve, javierdoren, Stephen Butterworth.